Below is a list of all the wonderful exhibitors in our Trade Show. Click on any of them to learn more and see their contact information. Some of our exhibitors plan to have special events or give-ways at their booths. A star next to their name indicates a special event. Click here for a layout of the hall. National Trade Show will be open; Thurs., 8.9 8:00a.m.-6:15p.m. ; Fri., 8.10 8:00a.m.-6:15p.m. ; Sat., 8.11 8:00a.m.-3:00p.m. 3rd Level increases business efficiency, profitability & value while decreasing risk & stress. 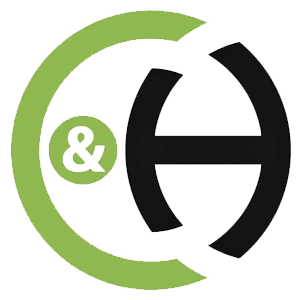 Contact us for a confidential review! A-1 Awards specializes in gymnastics medals, trophies, banners, plaques, ribbons and gifts. Stop by our booth to pick up your commemorative congress gift! Meet Shannon Miller Thursday, August 9 from 2:30-3:00p.m. 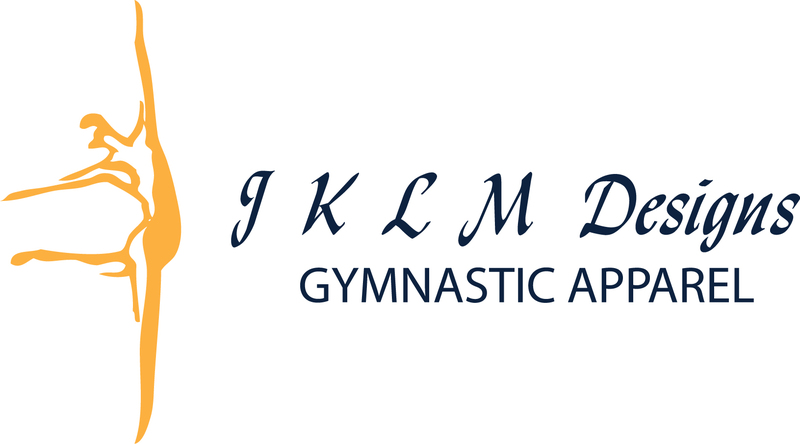 Website for meet registration, gymnastics products & services. The premier gymnastics apparel company combines the best fit with the finest fashions to produce truly unique garments customized for teams to help athletes COMPETE WITH CONFIDENCE. 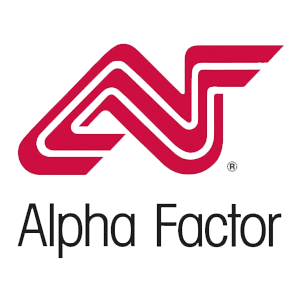 Visit us today at alphafactor.com. 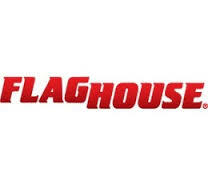 August 9-11th ProShop Promotion- Place an Alpha Factor Proshop order during the show and receive free merchandise. AAI provides championship-caliber equipment enabling athletes to go from their local gym to the worldwide stage. American Gymnast is an industry leader in 3D design and equipment supply for gymnastics, ninja, fitness and cheer facilities worldwide. ProScore gymnastics meet management and electronic scoring scoring systems. ProSchool gymnastics school and class management. 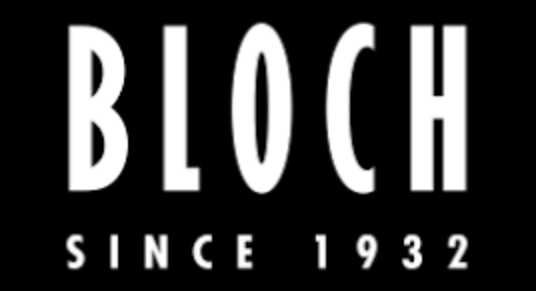 Leader in the dance industry since 1932, Bloch has expanded our line to include a gymnastics category. Electronic payment processing for credit cards, debit cards and e-checks. Compatible with most class management and A/R billing software. Manufacturer of top quality mats, pits, training shapes, floor and floor exercise carpets. Distributors for major national brands of apparatus. High quality, custom team apparel and accessories. 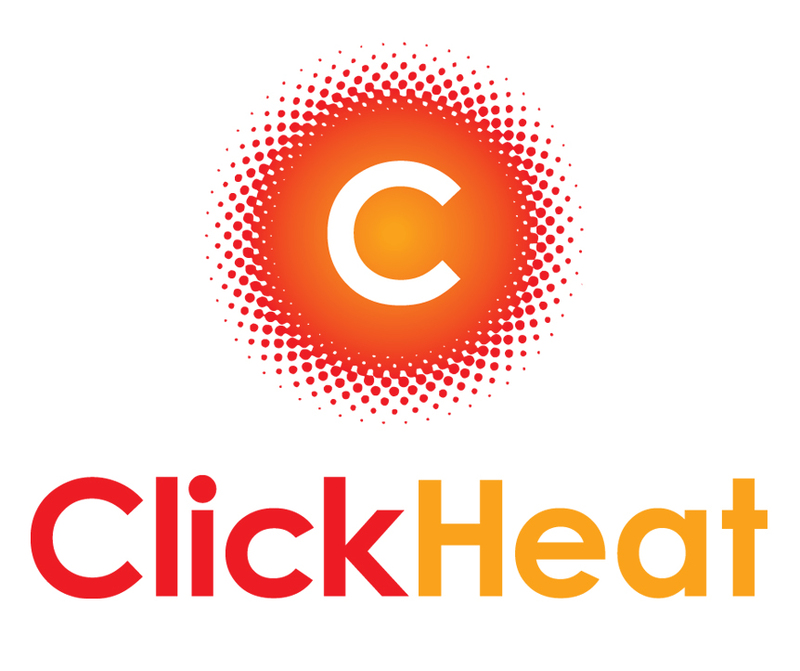 Click Heat are easy to use, portable, safe heat solutions that require nothing more than a simple click. Mental toughness books and CD's for gymnasts and coaches. Overcome fears and blocks and develop peak performance. 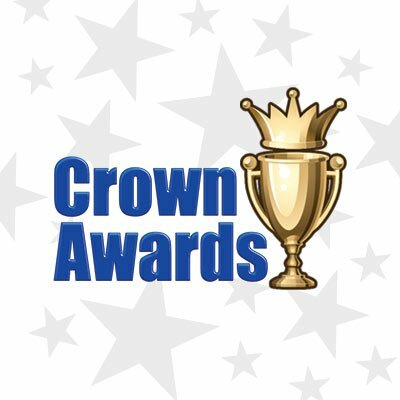 With over 35 years of experience, Crown Awards has developed into America's largest awards supplier. Crown has been a leader in manufacturing trophies, medals, plaques, pins and more awards for leagues, clubs, organizations, schools and businesses across America. We guarantee the best in service and selection! 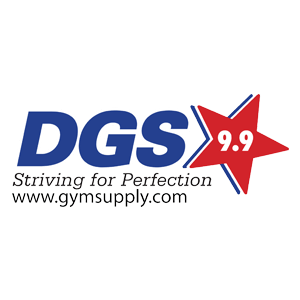 DGS offers gym design, equipment installation and service for gymnastics, Ninja and Parkour. Full range of Grips and Accessories as well! Gymnastics Insurance and Amerikids Insurance programs. 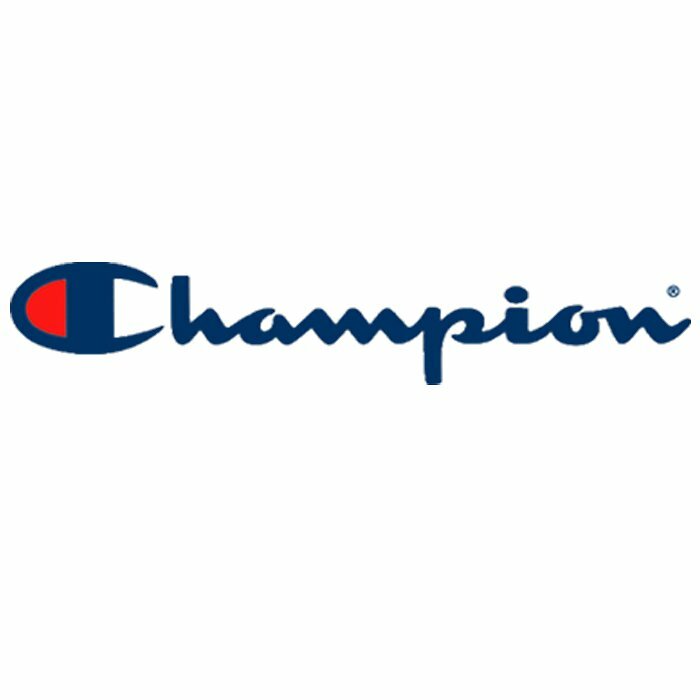 Your destination for fresh, innovative custom and competition leotards. Risk free and wholesale programs. Unparalleled customer service. August 9-11 Free Headband Giveaway. Stop by booth 325 for a free headband, while supplies last! August 9-11 Competition Leo Special. Design and order competition leotards at congress and enjoy 50% off custom leggings. August 9-11 $50 off 1st Order. Sign up for a risk free or wholesale account and enjoy $50 off of your 1st order. August 11th-Saturday ONLY 25% off final sale merchandise. All final sale product is 25% off. High quality, US made gymnastics and fitness equipment. 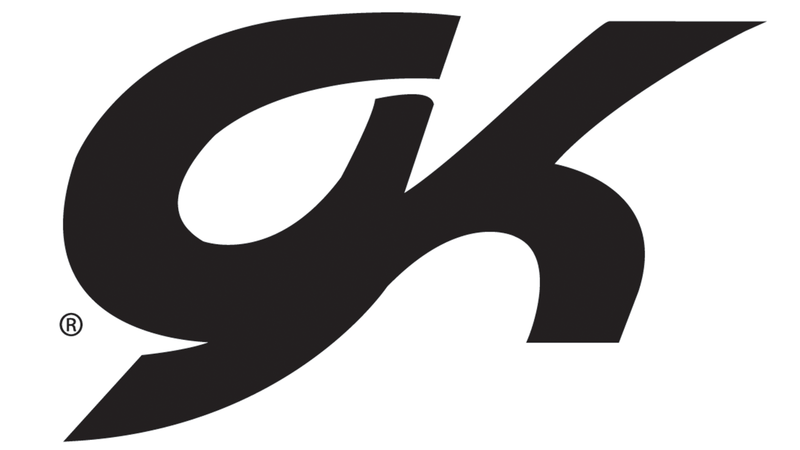 Known for our fit, GK is the largest manufacturer of gymnastics apparel in the world! GK. Choice of Champions. GMR offers a complete product line - competition equipment, training equipment, custom designs for training facilities and pits & competitor supplies. Custom leotards, warm-ups, tees, capris, shorts, bags, etc. #1 meet gift leos! Exhibition leos, gift leos, exhibition leos, Pro-Shop leos. Custom stone specialty. 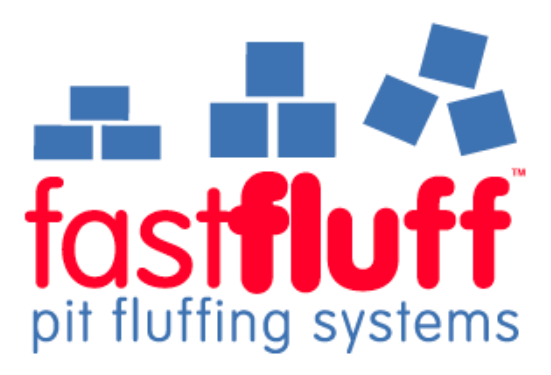 With the push of a button your foam pit is completely fluffed. What took hours and hours now takes just a few minutes. Gymnastics Progressions is your go to resource for gymnastics instruction. Visit us online and on our mobile app, GP on the GO! 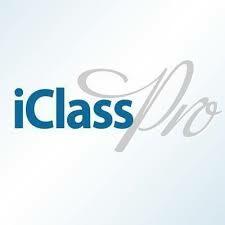 Online class management software that caters to the gymnastics industry. Features skills, flexible billing, online registration, reports and more. ISlide is the leader in premium customizable team footwear. Stand In What You Stand For. 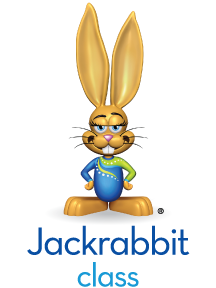 Jackrabbit leads the gymnastics industry with fast and reliable class management software. Live demos and free trials. EliteScore meet solutions. 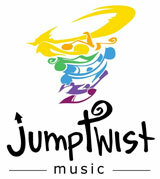 August 10-Friday, 10:00a.m.-3:00p.m.-Free Jackrabbit DEMO! Stop by and sign up for customized live demo and get a bunny! Affordable, custom designed and fitted gymnastics apparel. made in the USA. Competitive and workout leotards available. Proshop information available upon request. August 9th-11th Booth 713 All Day-Scrunchie Sale! Check out the scrunchie selection for bargains! High quality and exclusive floor music with custom options. Professional team and floor routine choreography. Preschool music and more. Insurance for gymnastics schools and programs. 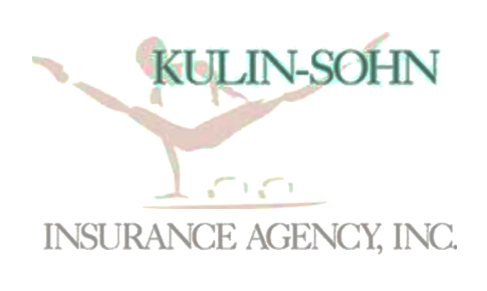 Kulin-Sohn Insurance provides insurance for gymnastics and cheerleading facilities across the United States. Custom Designed and Produced team and gym apparel. 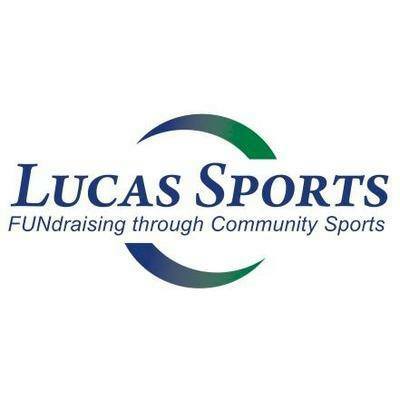 Established in 2009, Lucas Sports partners with gymnastics centers across the US to host fundraising events featuring Olympic gymnasts. Premier manufacturer of gymnastics matting, gymnasium padding, a GOLD level dealer for AAI and other premium equipment brands. Meet Shannon Miller at booth #313/413 on Thursday from 2:00-2:30p.m.! 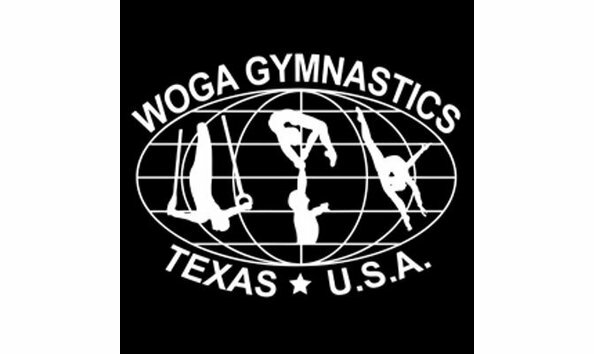 When you need quality gymnastics awards, unique designs and extraordinary value, contact us for custom medals, trophies, plaques, pins, patches, glass awards and more. We are fully intergraded with the USA Gymnastics reservation system. Collect all registrations and payments online. Fashion with unique styling is a must for every gymnast. Call today to purchase Motionwear, the brand that sells! myskillchart.com: online skill tracking software for all class based industries. 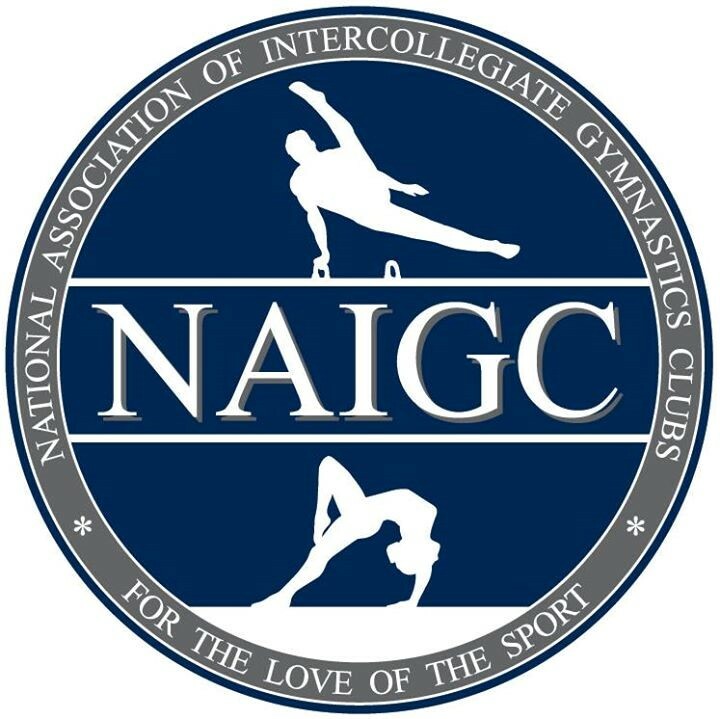 The National Association of Intercollegiate Gymnastics Clubs provides opportunities for gymnasts of all skill levels to compete in college, scholarships available. NinjaZone is comprehensive programming and staff training for savvy owners, that uses equipment/staff you already have to increase enrollment. Celebrating 40 years of manufacturing innovative mats and equipment. Originals include The Boulder, Ninja Obstacle course, Table Trainer and more! We specialize in defibrillators (AEDs) distribution and management, and CPR/AED/FA/BBP certification and training. 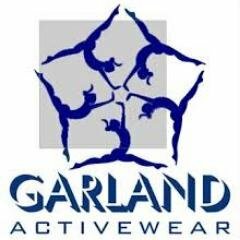 Industry leading designs for all of your stock and competitive apparel needs. Tumble Time Gymnastics is one of the leading insurance providers for the gymnastics, tumbling and cheer related programs. 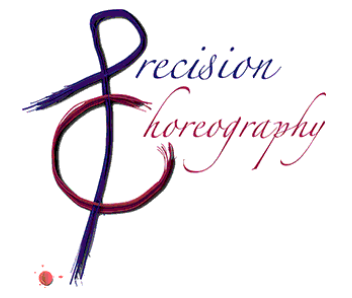 Precision provides services for coaches and athletes all year round including choreo, My Gym Judge, training camps, staff training, program consults and more. August 9th-11:00am Giveaway-Sacramone Voice Msg-Autographed poster & Touch-Up Come by booth 1003 before 10am to enter. Must be present at 11am to win. August 10th-1:30-2:30 Autographs-Chellsie Memmel & Kristen Maloney Come by booth 1003 to meet these gymnastics superstars! August 11th- 10:55am Giveaway- $1,000 Gift Certificate for Custom Team Camp Come by booth 1003 before 10am to enter. Must be present at 10:55am to win. Quatro is the UK's biggest and most innovative gymnastics apparel company and proud sponsors of British Gymnastics. Industry leader in high quality skill shapes, skill cushions, competition landing mats, resi-pits, and Ninja. Smart Rotation provides scheduling and business solutions for gymnastics facilities at an affordable rate. Snowflake Designs manufactures workout & competition leotards, custom logo leotards, warm-up suits and gymnastics apparel. Contact us today! Provide insurance programs for gymnastic facilities including liability, accident, property, workers compensation and major medical plans. Spieth America, an ABEO company, manufactures gymnastics apparatus, training equipment and mats for preschool, competitive, cheerleading, and tumbling programs. 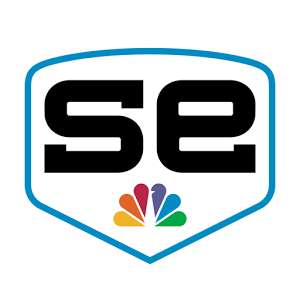 SportsEngine Studio is a technology platform for creating class schedules, communicating with members, collecting fees and managing facilities from a website or app. The industry's #1 video management and parent online webcasting program. Manage, Monetize and Market with Spot TV! Sylvia P creates inspiring gymnastics wear that empowers gymnasts to achieve their dreams. For custom Team Wear speak to Sylvia P.
Safe, simple and effective cleaning solutions for your facility to use and resell to your customers. Innovative products brought to you by a company dedicated to helping young athletes train smarter and succeed. August 9-11th All Day- Scratch & Win- Get your Tumbl Trak Flip or Flop Scratch off gameboard at booth #801 to win discounts and prizes! 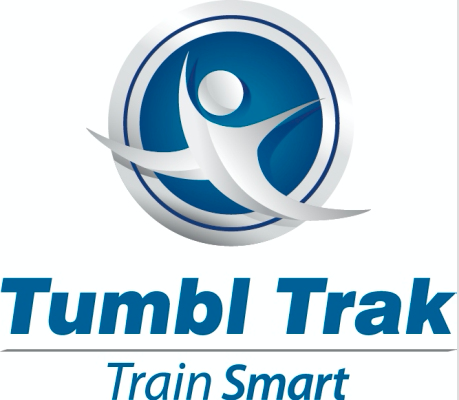 August 11th-1:30pm $15,000 LIVE Giveaway at the Tumbl Trak Booth #801. Must have signed up during the show AND must be present to win! The U.S.E.C.A. 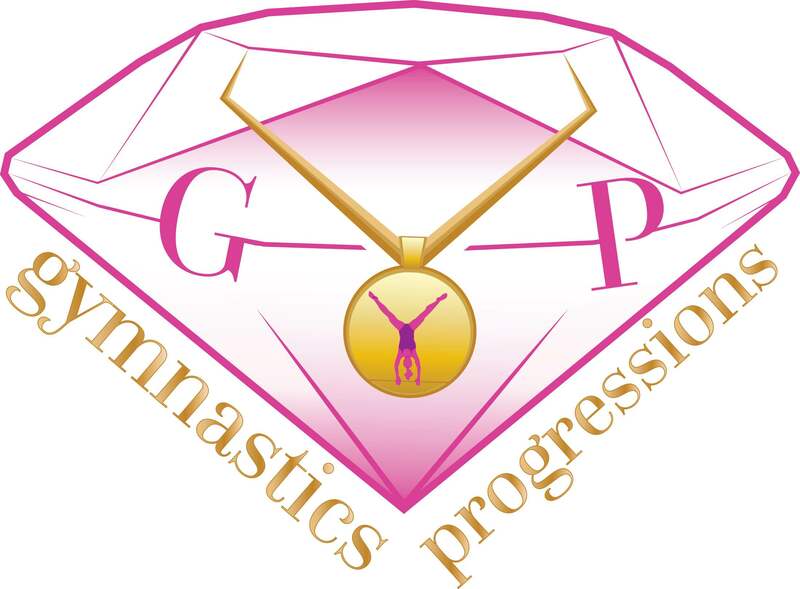 is an organization for coaches devoted to the progress of all levels in gymnastics in America. Manufacturer of gym mats, padding, skill trainers and athletic equipment for gymnastics, recreation, physical education and cheer. 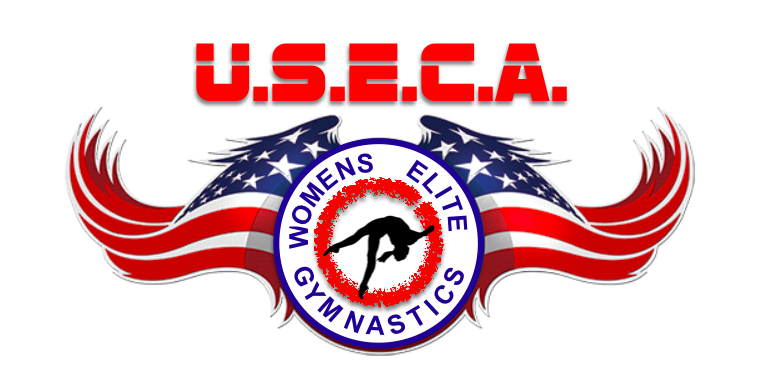 USGSA is an organization of member companies who supply high quality products and services to the gymnastics industry. 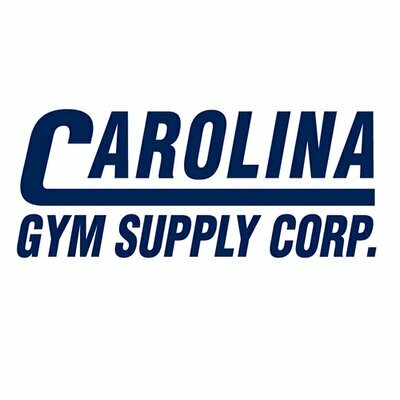 We are the world's largest association of gymnastic suppliers and manufacturers. We are here to help guide, develop and lead the industry for a better future for gymnasts, clubs and companies servicing the gymnastics community. We participate in information gathering that is used to promote and better the sport. 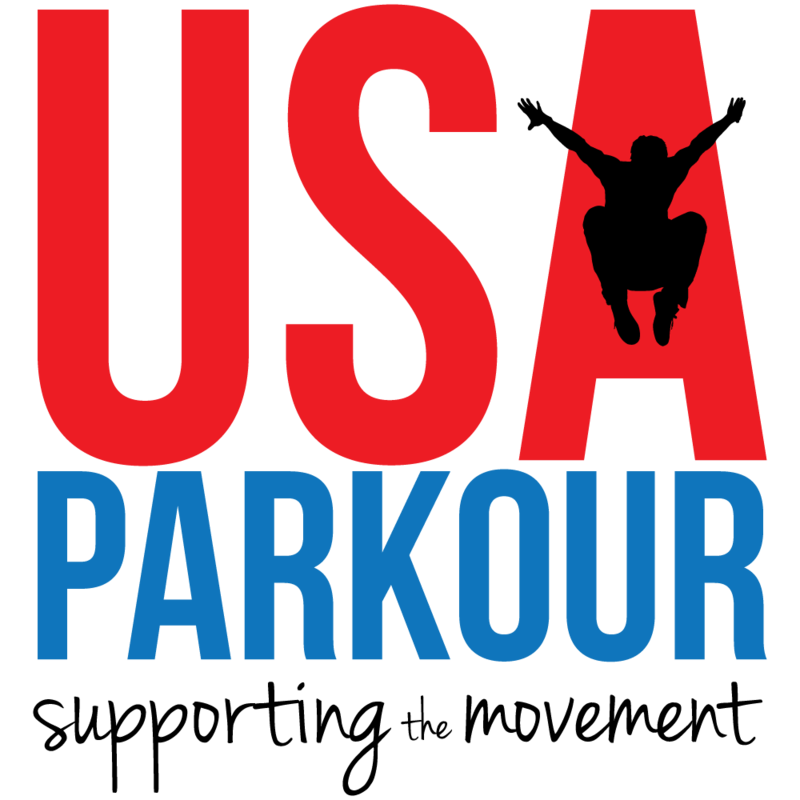 WFPF provides the only comprehensive parkour business in a box, offering insurance, equipment, teacher training and curriculum for students of all ages. Event production company specializing in competitions and event management for all disciplines of gymnastics, cheer, dance, parkour, and Ninja Warrior. 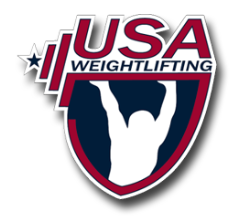 New program offered by USA Weightlifting to retain members and to offer transitioning athletes a new olympic path way. Multimedia services and products for youth sports organizations nationwide.